This was a milestone shoot for me. One of those ones you wish you could do and had to find the right couple. 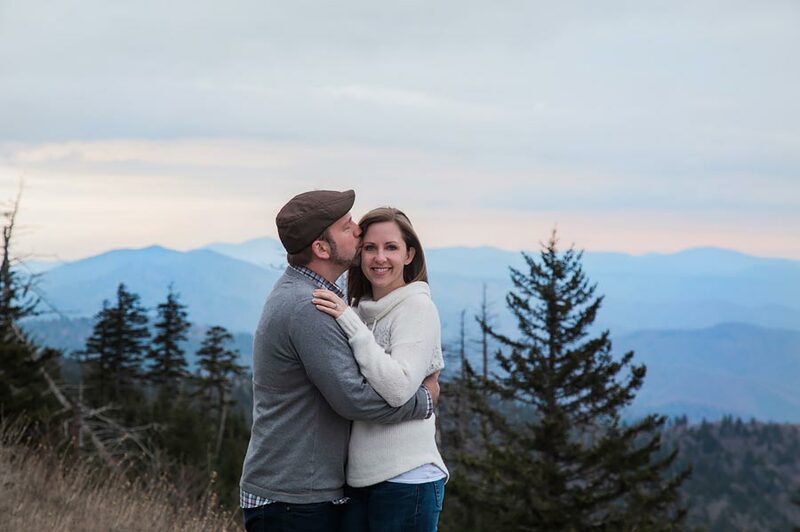 Amber and Micah were definitely up for anything and were the right couple! Thank you to you both! 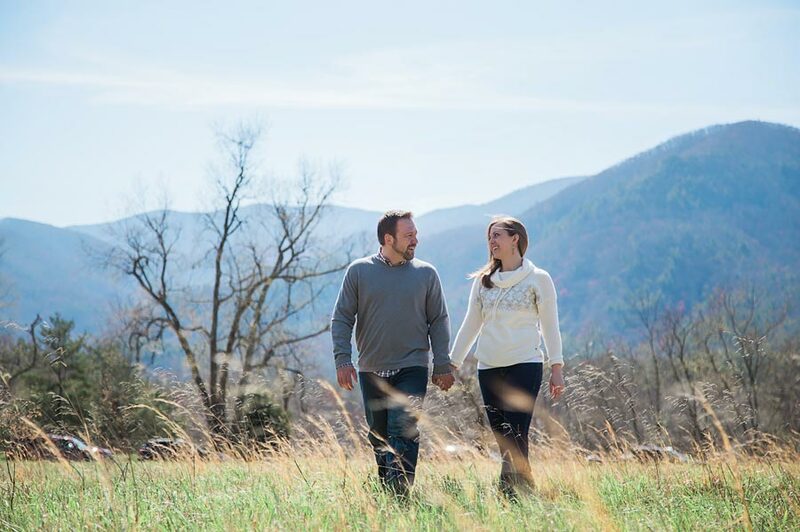 I hope you enjoy your smoky mountains engagement photos!